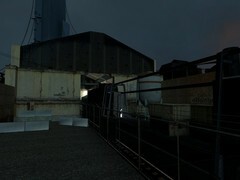 Size: 17mb on bz2, 41mb uncompressed. 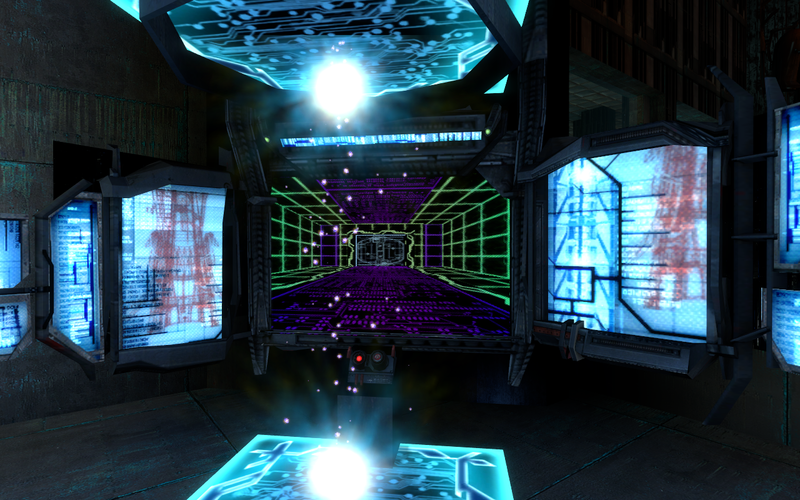 Neuromancer is a Half-Life 2: Episode Two single player level where the player must travel between cyberspace and reality to of unlock new areas of the physical world. It has been ported to Obsidian Conflict and modified to be able to play online. 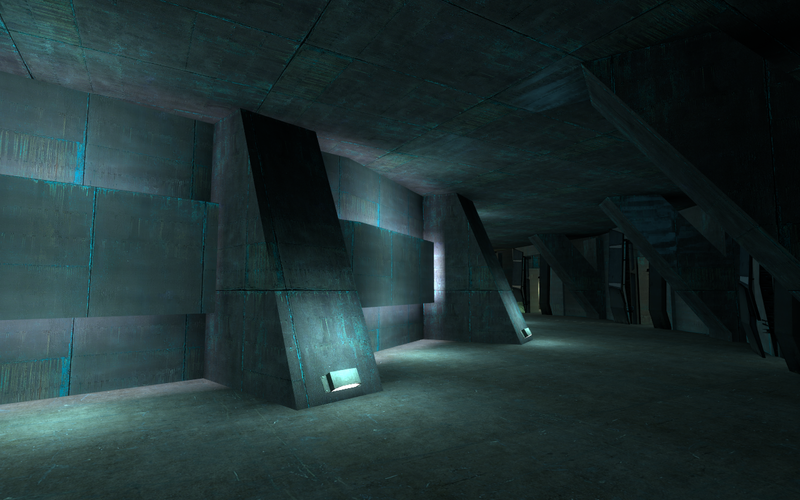 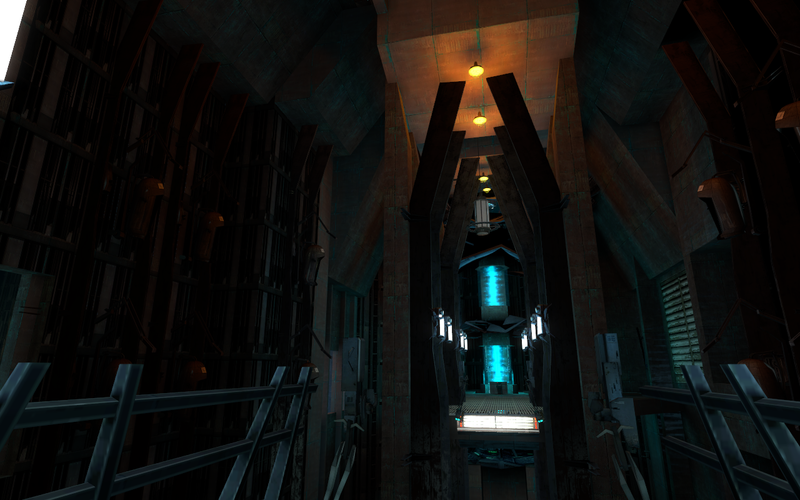 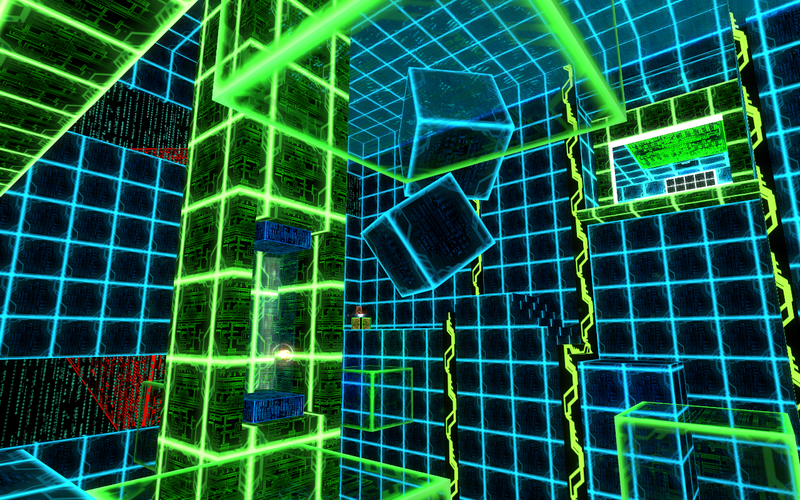 “For this level I chose to focus on intuitive aspects of level design with an emphasis on puzzles. 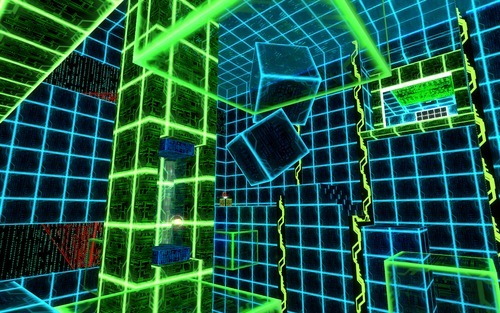 A designer faces many challenges while creating a level that is intuitive to the player. 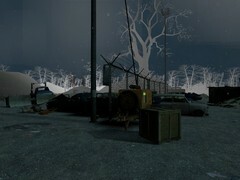 Each player has a unique way of solving a puzzle and associating the objects nearby with their surroundings. 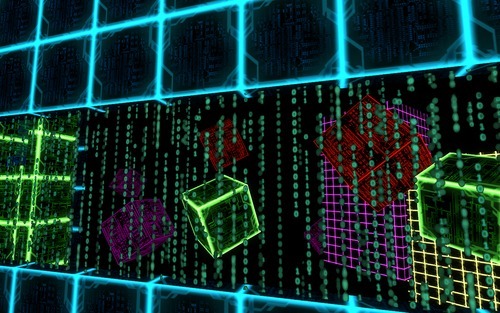 In Neuromancer, the player must use the data cubes to hack into cyberspace and decrypt barriers which unlock new areas of the physical world. 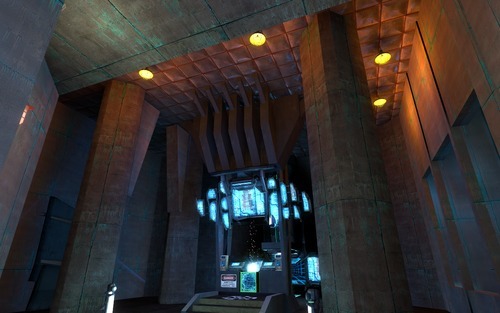 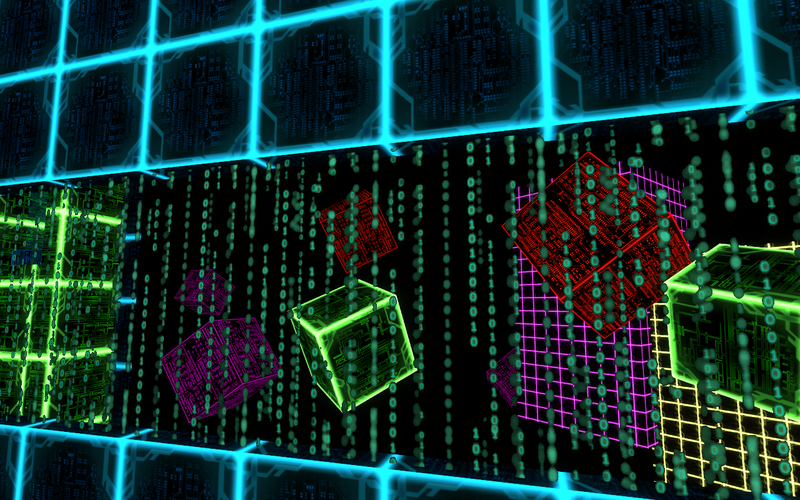 The data cubes are a prime example of objects which the player must associate correctly in order to unlock new areas.